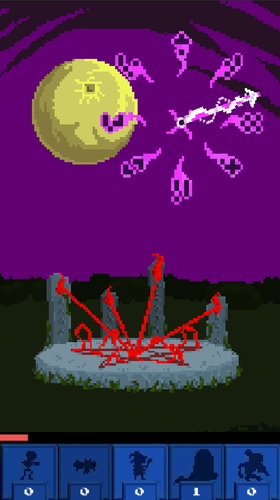 In a dangerous world of darkness and magic, use your necromancy to raise the dead and summon evil forces that bend to your will! Charge your runic altar to summon more and more powerful allies, and build your undead army before the witching hour is upon you! Download the apk and go bananas!